Compare prices of all ferries to the port of Hanko using the Aferry.ie Compare Price engine, which provides real time pricing and availability. You can also book an Hanko ferry crossing using the book by route engine. It's easy to find the cheapest Hanko ferry crossing, just select the required route and your date and time requirements, then click 'Search' or 'Get Price'. 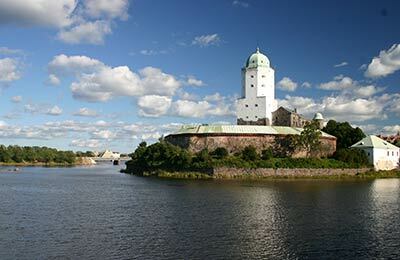 Find the best prices from all the leading Hanko ferry operators online with Aferry.ie today! To the right you will find the cheapest ferry offers from Hanko currently available on the Aferry.ie network. 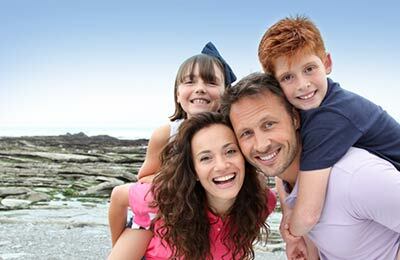 In order to get the cheapest quote, choose the required number of passengers and click 'go'. Where available, the unique Aferry.ie 'Compare Price' facility will find the best Hanko ferry price in real time, based on the number of passengers and travel dates. Vehicle and passenger details can also be altered on the next page. 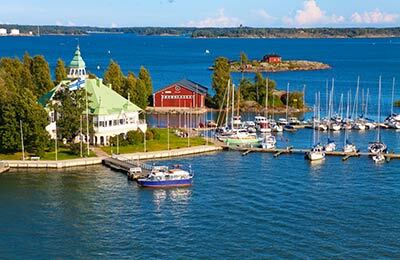 Secure payment and instant email confirmation is available once you have found the cheapest ferry crossing from Hanko.